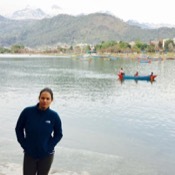 Traveler Review for Private Tour in Kathmandu, Nepal by Tour Guide Jamuna K.
About Jamuna K. Message Jamuna K.
Explore the Patan and Bhaktapur Darbar Squire. Highly recommend this tour. Jamuna was absalutely fantastic. 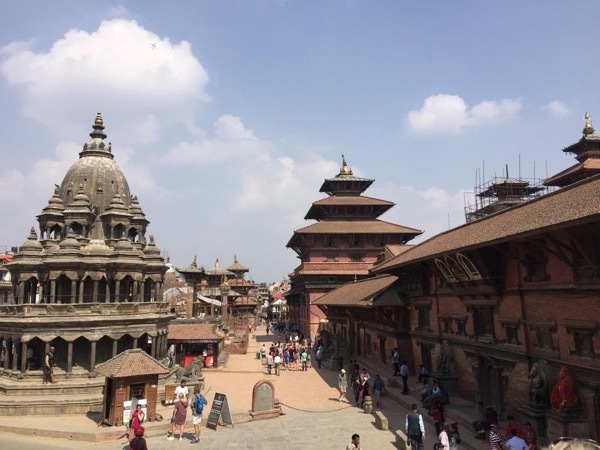 Bhaktapur was probably my highlight and a must see. Jamuna speaks perfect English and was very informative and interesting to speak with. Just wish we had more time as we would of loved to do more tours with Jamuna. Thankyou so much for a memorable day. TOUR GUIDE RESPONSE: Thank you so much for taking time to write this review. It's great to know you are happy �� with my service. It's really fun to accomplish you both. I hope to see you both in near future.